Thường giao trong vòng 2-4 ngày làm việc. 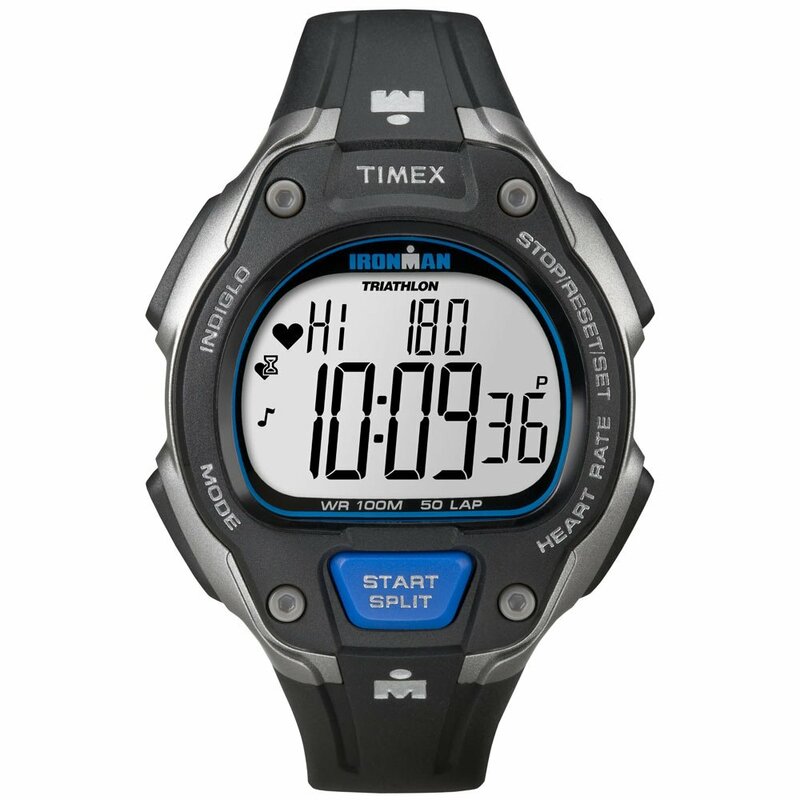 An essential training companion that makes a bold statement, the Timex® Ironman® Road Trainer digital heart rate monitor series offers performance and comfort in a next-generation style. This innovative tool is designed for both fitness enthusiasts and weekend warriors to help them meet their exercise goals. 1-year warranty period in compliance with Policies, Terms and Conditions of Manufacturer.